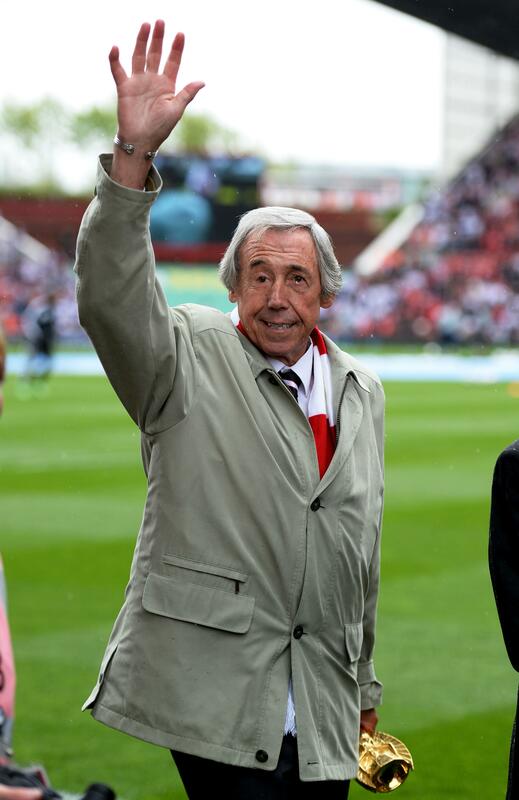 A period of applause ahead of all fixtures from Tuesday February 12th to Sunday 17th February will be observed to celebrate the life of Gordon Banks, the EFL has announced. Banks, who was England’s 1966 World Cup-winning goalkeeper passed away overnight after suffering from kidney cancer for the second time. The former Leicester and Stoke glovesman will be remembered as one of England’s finest keepers not just for lifting the Jules Rimet Trophy at Wembley but also for a save he made four years later. In what has been described as the ‘save of the century’, Banks brilliantly denied Brazil icon Pele at the 1970 World Cup in Mexico, scooping the former striker’s header away from goal. Banks started his career at Chesterfield, before spending eight years with Leicester, where he won the League Cup in 1964 and was runner-up in two FA Cup finals. He finished his career at Stoke, helping them win the League Cup in 1972, which is still the club’s only major honour. Tributes have come flooding in for Banks, including from England players past and present, as well as England goalkeeping greats David Seaman and Peter Shilton.